So France and Cyprus look good. Lithuania buried. Norway has a good slot. Sweden less so. That’s what my first thought are anyway. Indeed amazing. Germany or Ireland could be fighting for the trophy in the category “Best Ballad”. Pperhaps even win the whole thing. Do you not think they won in spite of the draw rather than because of it? Still baffles me how people over-analyse the draw, where 13th is a great draw and 14th is a disaster, and 25th is perfect but 26th is too late. Sure, Rybak has a lot of slow songs about him and that looks good. But he’s also early on, which to me suggests he didn’t too well tonight to get a pimp slot. It really isn’t the type of song to be remembered once everyone sits through that brutal second half. Little bit confused about Cyprus in 25th. It’s a bit… *too* obvious to give the bookies favourite & potentially the winner of Semi Final 1 such a good position. Okay, if it’s a ballad, then I think Germany or Ireland could walk away with the trophy (Lithuania, Spain are too early in the running order, on Estonia there will be too many voting discrepancies between televoters and juries, and Portugal doesn’t do it for me). 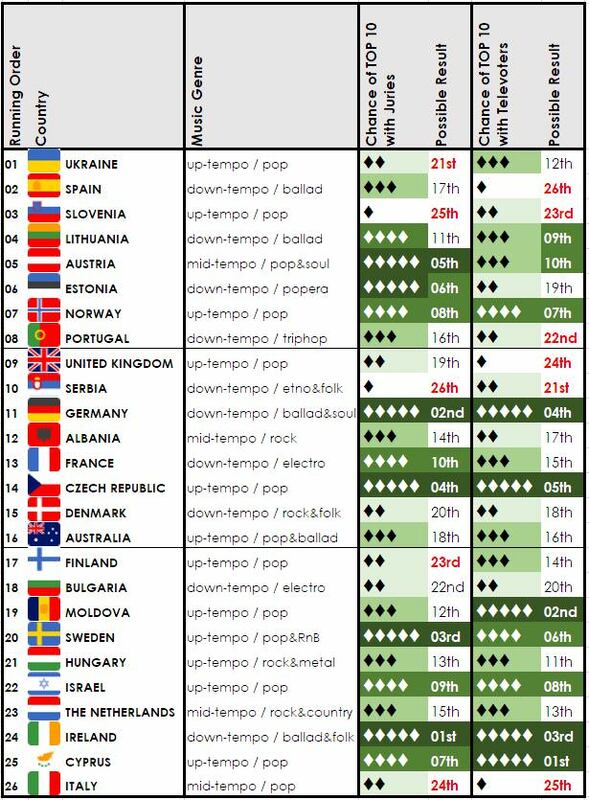 If it’s going to be an up-tempo winner, then Cyprus, Sweden and Czech Republic are my biggest contenders. With an outside chance for Moldova and Israel. Norway? The song….. Your positions for France are… interesting. What makes you think it will fail so badly? France has a good position in semi 1 to shine ; their song is elegant ,classy and has a humanitarian message ! Hungary and Israel in a row are cruel. Two crazy songs together are hard to perceive. Norway and Estonia are not players and it became clear to me after seeing the semifinals. But Norway does not have the worst position. This is the same place as Moldova last year. The one who really has a terrible position is Spain. This is cruel. There are a lot of slow songs in the first half that need spacing apart….after an upbeat show opener, you need a calming contrast…..they can’t put France or Germany there as they are both favoured to do well, and Portugal already had 8th spot in the draw…..so it was Spain or Lithuania…..the latter did fairly well (though not as well as some thought perhaps) in the first semi and Spain was not fancied to be a winner at all….so it got the graveyard slot. I still think it will pick up points, but looking like a bottom 5 I would say. What a running order!! 17 thru 23 are just different forms of craziness. How any one of them will stand out is anyone’s guess. Then the oasis of calm that is Ireland, followed by the probable televote winner in Cyprus. 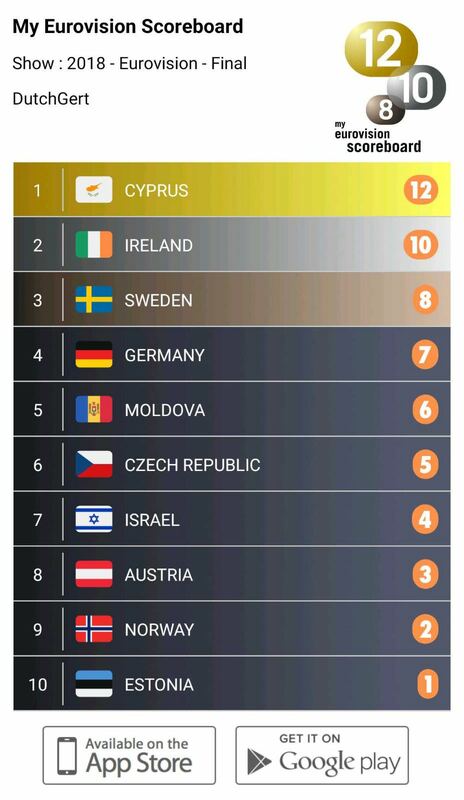 Juries will decide Cyprus fate but Ireland have snuck in there as the only ballad in a sea of mental, with its own USP. From nowhere this does actually look a serious contender too. 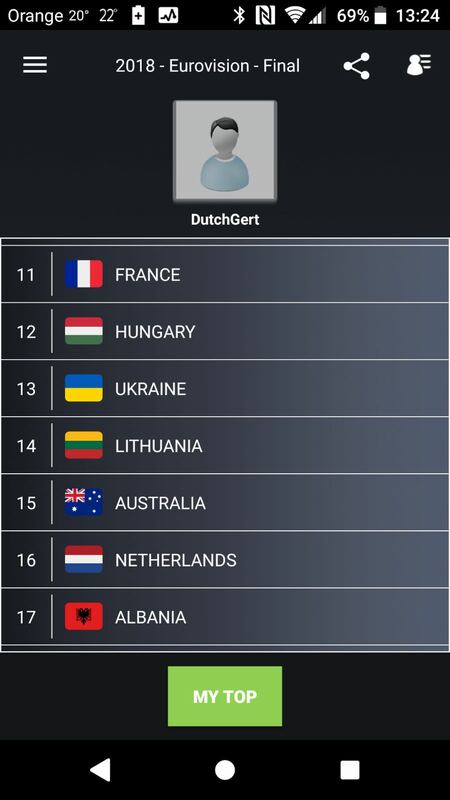 As we haven’t seen the actual staging of France and Germany yet, they have to remain the dark horses and either could grab the emotional vote, but the running order does make it look like the contrast of Ireland v Cyprus and what the juries make of it. Israel looks the only other serious contender but I wasn’t impressed on Tuesday with either the staging, camerawork or vocals so I think the Hungary, Netherlands sandwich could harm it. …..or is Surie going to Storm it?? It’s a bit underwhelming. I adore the song but don’t see it grabbing the moment and holding on to it with the madness to follow. I would be surprised if top 5 with televote but will have a strong jury vote, probably top 3. So Ireland is this year’s Netherlands 2014. Something terribly overlooked before the contest and then doing great on the big evening. It’s in my top 5 songs since it came out, so I’m very happy. I don’t really watch ESC from betting perspective, but oh boy for my taste this is the best year since 2000 (when I started watching ESC 🙂 ). Good good stuff. Hold your horses! The punters could be wrong yet! I would just be so gutted after all the ebbs and flows of the betting market, a real madhouse this year, that bloody Israel goes and wins anyway. The live does not reflect the studio and it would be a poor winner for me. What a crazy year it has been so far. Not only the contenders, but the whole top 10 in the odds has been constantly changing since the rehearsals started. -Cyprus probably won semi 1 and they seem to be the big favorites to win the public vote. Israel must have done very well too and are also in contention. -It’s strange that Lithuania, Austria and Estonia are one after another so early in the running order, coming from the same semi. My guess is that least one of them has done very well with the juries and could repeat that on Saturday. -The result of the 2nd semi probably was a very close one and the songs are more equally distributed in the running order. I can’t see any real contenders coming from that semi. -The producers seem to think that Germany and France will do very well and they have been very generous, giving them 2 of the last 3 spots in the first half. Overall, I expect a very tight result in the jury vote. I’m not sure which song will be most supported from the Eastern European juries though. Could it be Ukraine or Norway? I have no clue. My guess is that the public vote will decide the overall winner. If they go uptempo Cyprus and Israel have the lead. On the other hand, I struggle to see what will happen if they decide to go for a ballad or one of the slower paced songs, because none of them seems strong enough to take a big lead in the public vote. What’s your best bet of the final, Gavster?